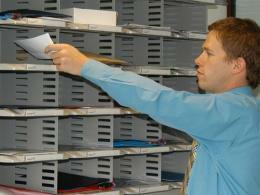 A busy worksite may have any given number of important files to distribute, store, and keep track of. Doing so in a fast-paced setting can be difficult, and the disorganisation that often results can have a negative effect on productivity. 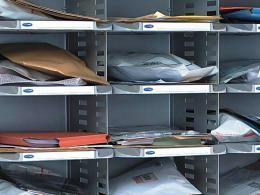 While certain types of cabinets and containers are often used to house these important files and materials, they can be difficult to access quickly. The Workplace Depot is excited to offer the compass open base frame. This product can be a great addition to any workplace that needs to organise important files while making them easily retrievable at a moment’s notice. What is the Purpose of the Open Base Frame? The open base frame is a storage device designed to store everything from training books to safety manuals to machine instructions and more. 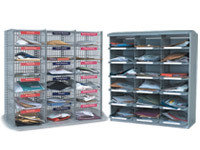 However, unlike other storage units, the open base frame is designed to make identifying and retrieving contents easy. Traditional cabinets, drawers, and boxes may be able to store items away, but it can make them difficult to retrieve. A unit like the open base frame is conducive to productivity and fits right it at any heavy-duty commercial worksite. This product can be used at any worksite where important documents and files must be organized. Training manuals, safety checklists, and other types of information are used frequently at successful commercial worksites. Having an open base frame can help any workplace make sure all employees can access important materials quickly whenever they need to. Whether it’s a shipping yard, an automotive workshop, or a home renovation company, any location can benefit from this product. Anyone who has ever handled paperwork at a busy commercial worksite knows that it can be difficult to keep files organised and make them available to employees. Any manager can give team members the advantage they need by equipping a worksite with an open base frame. By making sure that every worker has the information they need in order to be successful, any project is guaranteed to go smoother. This open base frame is made from steel to withstand the demands of even the most heavy-duty industrial worksite. 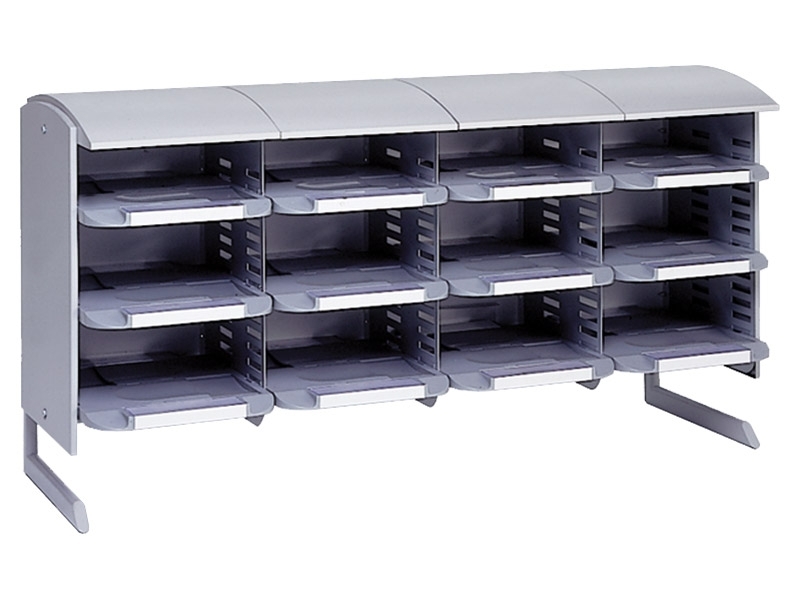 With a 295mm wide compartment mail sorting functionality and integrated labels, the unit is great for organized multiple different types of files. The unit comes in a grey powder-coated finish and can be ordered with four or five columns.